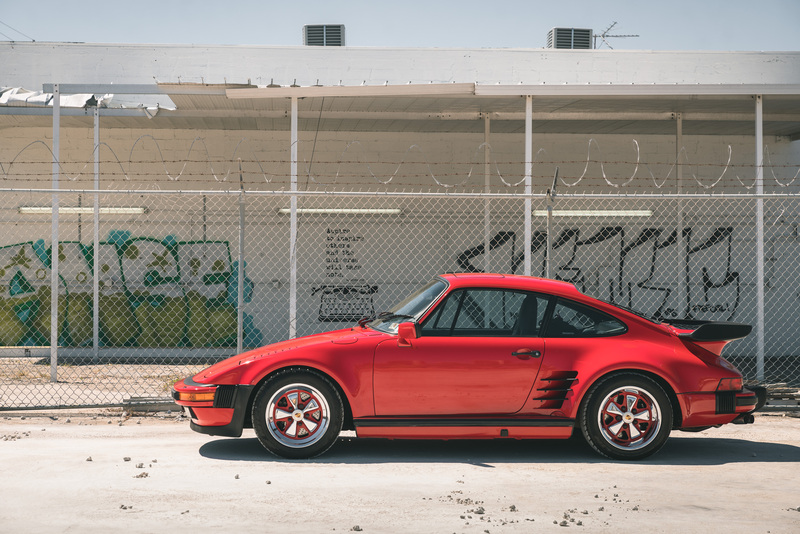 Certain cars conjure up memories of great sports car racing victories from around the world, the Porsche 930 Turbo is definitely just such a car. The literal road-going equation to Porsche’s hugely successful sports car racing flat six turbo engined 934s and 935s which came to dominate FIA World Championship Group Group 5 production-based sports car racing in Europe and IMSA GTX racing in the United States from mid 70s were the staggering 930 turbos built in one form or another from 1975 until 1989. Among the developments of Porsche racing 934s and 935s was the introduction of the “Flachbau” or “Flatnose”. 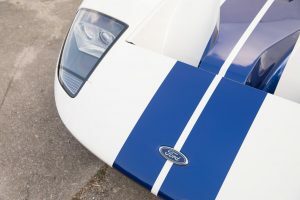 This was seen as an early aerodynamic aid as the headlights positioned normally rising above the bonnet line and melding into the fender line took away some aero and gave the cars additional and unwanted weight. 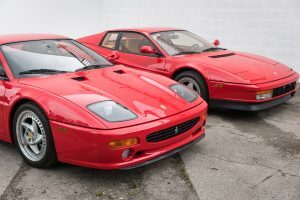 With the headlights removed from their traditional place atop the fenders and tucked into the huge snowplow noses alongside the radiator the noses took a dramatically sleeker line lending to a more balanced chassis. 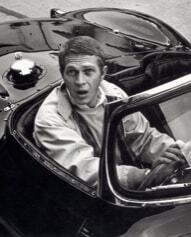 Porsche’s solution was to remove the entire fender and headlight assembly creating the flat nose effect which eventually became known as the “Slantnose”. 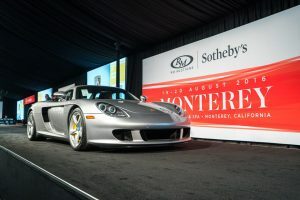 Porsche created the “Slantnose” models for their road going customers who wished to have their 930s more closely resemble their racing counterparts with a special-order program called “Sonderwunschprogramm” (option code 505) starting in 1981. The 930 Turbos were Porsche’s ultimate development of the long serving 911, over time becoming more muscular with elaborate body work, increased wheel well widths for ever fatter tires, dramatic fender flares, air dams, pop-up headlights with fender vents, running boards, large straked air intakes ahead of the rear wheels to cool the engine and turbo, ever increasing power supplied by the tried and true flat six engine with added turbo power and the signature “whale tail” wing atop the engine bonnet. 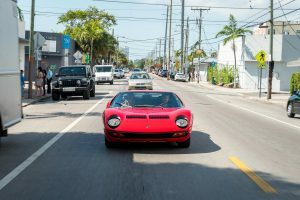 From the beginning, Porsche produced the “Slantnose” cars in very limited production runs thus they were commanding premium plus prices, over 60% more than standard pricing as customers lined up for the 941 units which were built solely for the European market but eventually Porsche opened the option up to buyers all over the world in 1985 and only 145 being imported in 1988. Aside from the obvious aesthetic differences, the “Slantnose” 930s also featured improved performance, the turbo charged engines producing 330BHP with other power enhancing technical elements that Porsche was developing through their experience in sports car racing, winning the world’s major endurance races in dominating fashion and passing down to their road going cars. This example, #50432 is done in Guards Red with black leather, has had two owners during its life, comes with Porsche Certificate of Authenticity, all books and manuals, comes fully serviced and only 7,000 miles on the odometer. The factory 505 Slantnose was delivered on July 30, 1988 at Princeton, New Jersey Porsche, is complete with all VIN decals on body panels from the factory with options including limited slip differential, power sunroof, alarm system, black velour luggage compartment, original matching numbers engine and transmission and original Blaupunkt Reno radio. 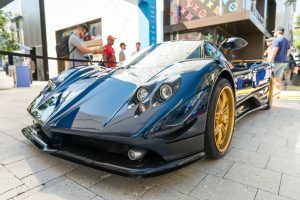 The car has a clean CarFAX history, was displayed in a museum for the last six years, was fully serviced in February of 2018 and is currently available to be seen in the Curated showroom in Miami.